BEDMINSTER, N.J., September 25, 2018	(Newswire.com) - ​The Investment Center, Inc. (TIC), an independent broker-dealer based in New Jersey, has added 16 new advisors and more than $642 million in AUM since early April, bringing the total AUM to more than $7.6 billion, a 25 percent year-to-year increase. Handler and his team perform extensive, highly analytical due diligence analyses of all investment solutions before they are approved for use. 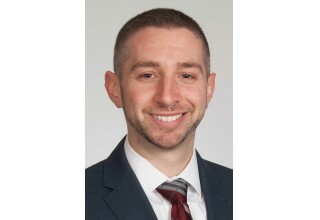 “This proactive process is foundational for decisions about adding, maintaining or eliminating products from the TIC platform, avoiding potential problems such as mismanagement, illegal activity or any other negative drivers that are unfortunate realities in the financial services industry,” said DeVito. Samantha Abbate has joined the operations team as an operations specialist/assistant transition coordinator and will be working closely with Cris Azevedo, assistant vice president for operations/transition to support the new advisor transition process, as well as all other operations efforts. Sasha Luchs, virtual marketing assistant, is the newest member of the practice management and marketing coaching program. Luchs will work directly with advisors who participate in the coaching program, supporting them with their marketing activities. 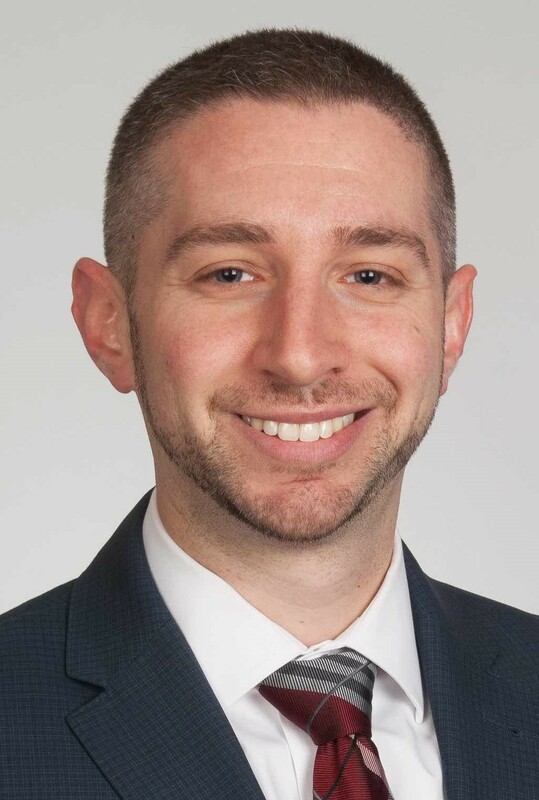 Ann Marie Tomasino, product specialist, will assist Adam Handler in providing product support to advisors. The compliance department is also expanding with a new team member joining in the fourth quarter. 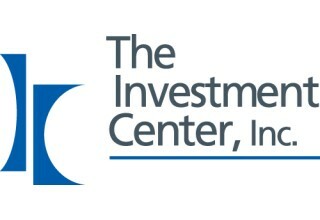 The Investment Center, Inc. is an independent broker-dealer founded in 1986 with the purpose of providing back-office support services, investment tools, technology and a broad selection of non-proprietary products to a national network of more than 280 independent financial advisors in offices across the nation. Headquartered in Bedminster, New Jersey, The Investment Center, Inc. is registered to conduct securities business in all 50 states and is a member of both the Financial Industry Regulatory Authority (FINRA) and Securities Investor Protection Corporation (SIPC). For more information, visit www.investmentctr.com.